The brain is the mission control of the body. It regulates every aspect of the way the body functions from how it moves to what it stores in memory and even how organs work. Brain diseases interrupt this control. They come in many different forms and are caused by a wide array of catalysts like genetics or injury. Many disease share common symptoms so proper diagnosis and treatment can be vital to a patient’s progress. 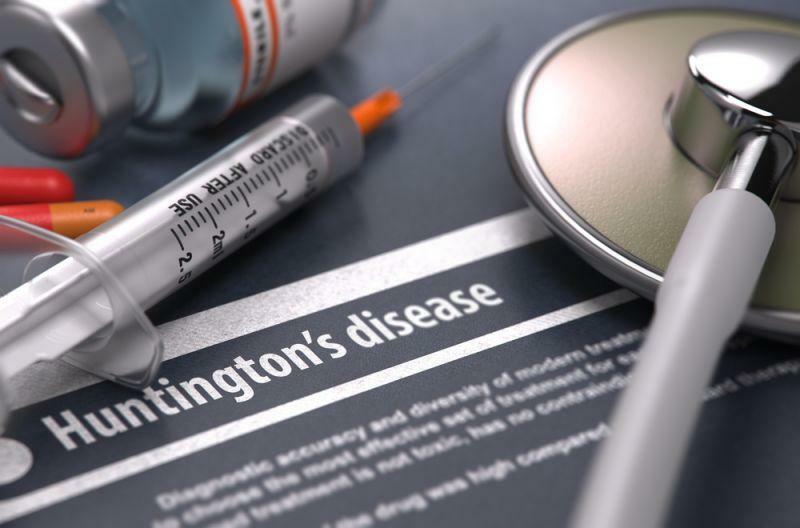 Huntington’s disease causes the progressive breakdown of nerve cells in the brain. It is an inherited disease affecting muscle coordination and eventually leading to a decline in mental functions and behavior. Onset can occur at any time in life, but most patients start showing symptoms in their 30’s or 40’s. Initial symptoms usually consist of problems with cognitive ability and a gradual loss of coordination. As the disease progresses, movements become difficult and jerky and mental function declines into dementia. There is no cure and at the later stages of the disease full-time care is required.